We all love photography. For some all of us it is a great passion that we have loved for many years. For some, it is our business and for others it is a hobby we love. However you enjoy your photography, there is nothing more inspiring than some wonderful photography quotes and we want to share a few with you today. Be sure you check out our previous post "13 Awesome Photography Quotes We Love." 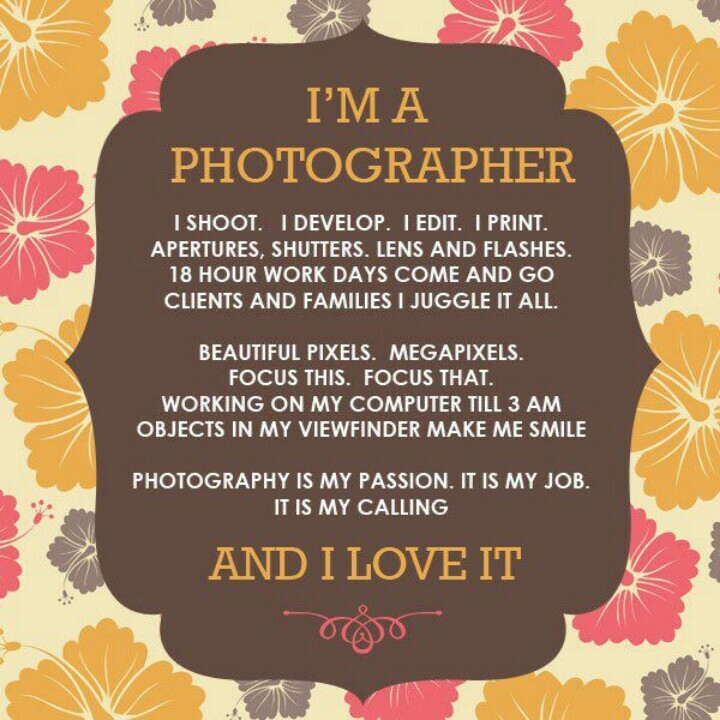 Do you love this "I'm A Photographer" print? So do we! Click here to get this exclusive "I'm A Photographer" wood print with a free wood desk stand. PURCHASE THE "I'M A PHOTOGRAPHER" WOOD PRINT HERE! Today we wanted to share a few awesome photography quotes that we love! Hopefully these will bring you a little bit of inspiration today and every day. Enjoy! "A good photograph is knowing where to stand. "Photography can only represent the present. Once photographed, the subject becomes part of the past." Do you love this "Photography is an Art of Observation" print? Us too! Click here to get this exclusive "Photography is an Art of Observation" wood print with a free wood desk stand. There are also 4 different designs to choose from! PURCHASE THIS "PHOTOGRAPHY IS AN ART OF OBSERVATION" PRINT HERE! "If a photographer cares about the people before the lens and is compassionate, much is given. It is the photographer, not the camera, that is the instrument." What is your favorite photography quote? Tell us below!